Depicts the proper preparation for pitchers, starting with running before the game and then continues to the mound for the proper 6 steps in pitching mechanics. 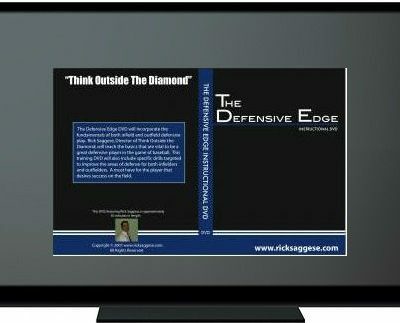 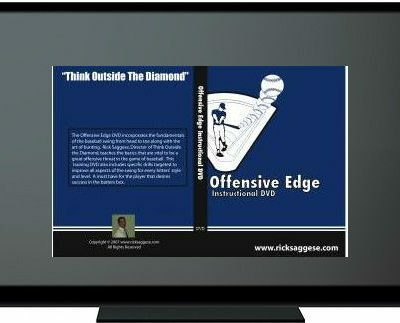 It covers the important value of pick offs as well as fielding your position. 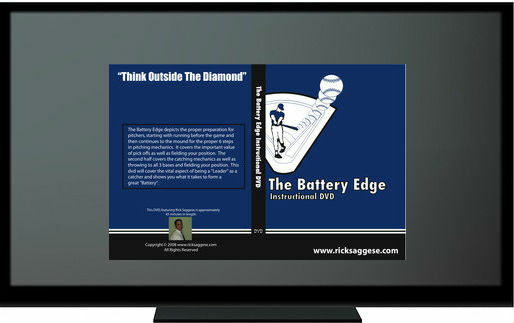 The second half covers the catching mechanics as well as throwing to all 3 bases and fielding your position. This DVD will cover the vital aspect of being a “Leader” as a catcher and shows you what it takes to form a great “Battery”.